The Daily Vote – does Avram Grant deserve more respect? 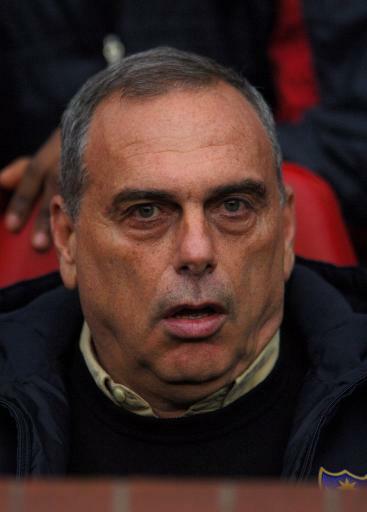 The facts: Avram Grant has stormed to 21 wins in his first 28 games in charge of Chelsea. Grant has been without the services of injured captain John Terry. Frank Lampard and Didier Drogba have missed plenty of games too.